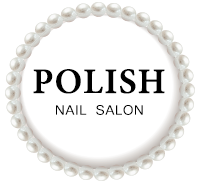 For the finest in nail care and beauty, visit Polish Nail Salon. At Polish Nail Salon, we strive for artistic excellence and unequaled hospitality. We offer the best in nail care and beauty services, including manicures, pedicures, waxing and other spa treatments. Polish Nail Salon – Beautiful, Confident and Polished! At Polish Nail Salon, we are passionate about making you feel beautiful and confident. We believe that everyone who walks through our doors deserves the ultimate salon and spa experience. 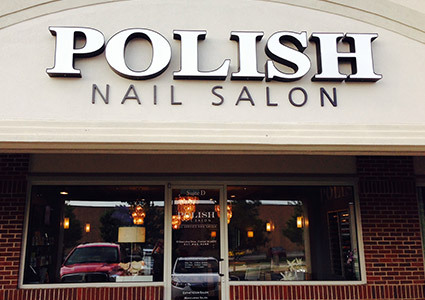 If you want the very best in nail salons in Carmel, IN, Polish Nail Salon is the place for you. Whether you are looking for a manicure, pedicure, waxing or any nail spa service, our team at Polish Nail Salon is dedicated to making you feel exquisitely beautiful and uniquely you. While other nail spas in Carmel, IN use the same approach for everyone, Polish Nail Salon recognizes that every woman who walks through our door is unique and deserves the individualized service and artistic excellence we pride ourselves on. We offer a wide variety of nail salon, nail spa and body waxing services. 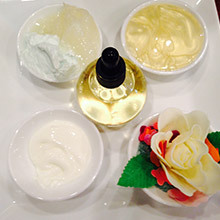 Our team consists of experienced professionals, licensed for manicures, cosmetology and esthetician services. We provide a clean, safe, and relaxing environment. We strive for artistic excellence and unparalleled hospitality. We have successfully and passionately served the Carmel, Indiana and Hamilton County area for over 10 years.
" I have been going to Polish salon for at least 14 years and it is the best salon around! The staff are always friendly and take very good c..."